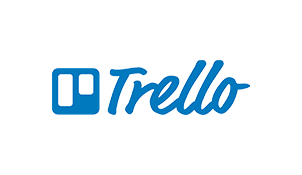 Orderhive and Trello integration lets you and your team work more collaboratively and gets more orders or fulfillment tasks moving seamlessly. Create boards, lists, and cards in Trello through Orderhive automation; organize and prioritize your tasks in a flexible, and faster way. Make boards dedicated to different tasks or teams related to your business. Create cards, in which you can add comments, upload file attachments, create checklists, add labels and due dates, and more. With every incoming order or lead or customer in Orderhive, you can import that data to Trello through automation presets, and take the task to the relevant board, list or card for further action. Whenever something important happens in Orderhive, notifications are triggered on Trello or via Trello email. With checklists, due dates and labels, you or your team won’t miss any impending tasks.